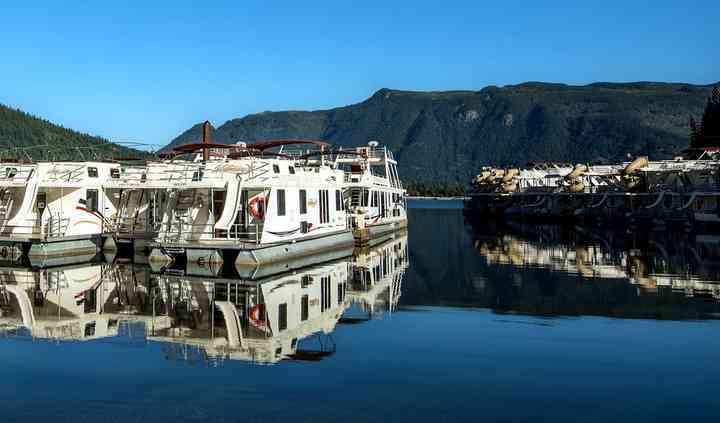 Waterway Houseboats have developed a fantastic reputation for offering a wide range of wedding services on a fantastic waterway houseboat. 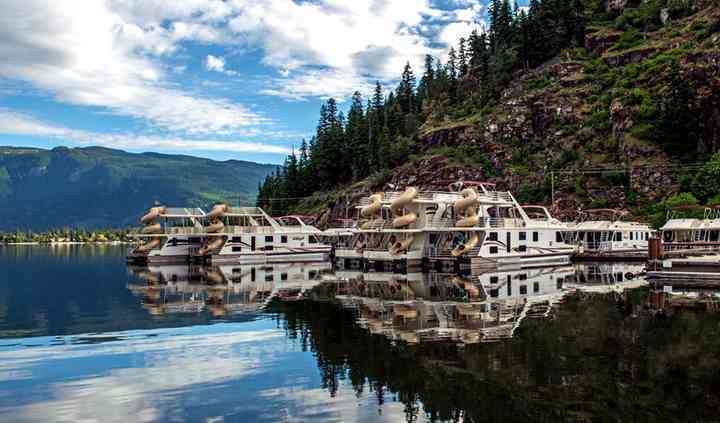 This magnificent lake, half way between Calgary and Vancouver is a recreation and houseboating paradise. 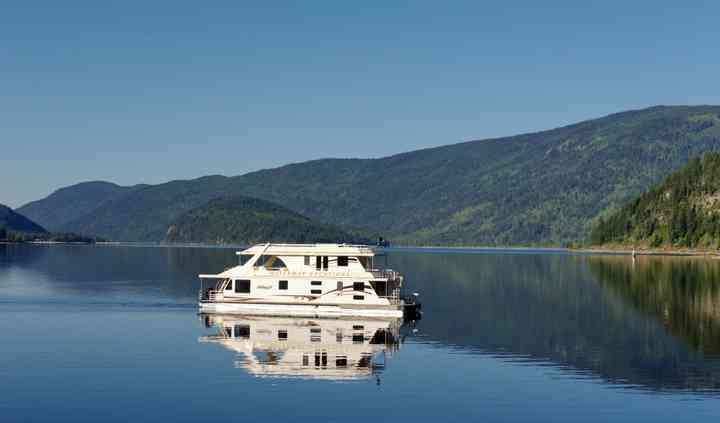 Countless kilometers of pristine shoreline on Shuswap Lake await your exploration. Sun drenched beaches, beautiful waterfalls and awesome fishing are yours to discover from the comfort of your home away from home. 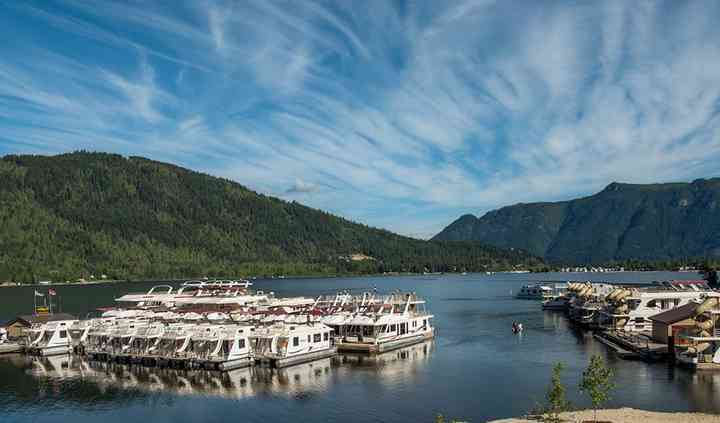 There are a wide variety of different services available for you and your guests. Don't hesitate to peak to the friendly and helpful team if you have any specific questions or requests. Speak to the friendly and helpful team today if you have any specific questions or requests! The helpful and friendly team always work extremely hard with every couple which they work with. They believe it is extremely important to get to know each couple which they have the pleasure of working with. They will guide you in any way they can.